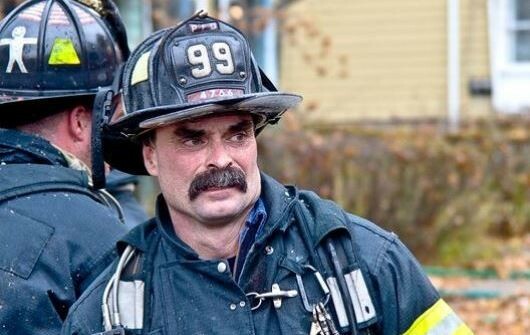 Tim Gunther, a Poughkeepsie firefighter and member of the Hudson Valley Playwrights, passed away on Wednesday after battling a blaze two days prior. The group will have 15 original short plays performed this weekend, now dedicated in his honor. 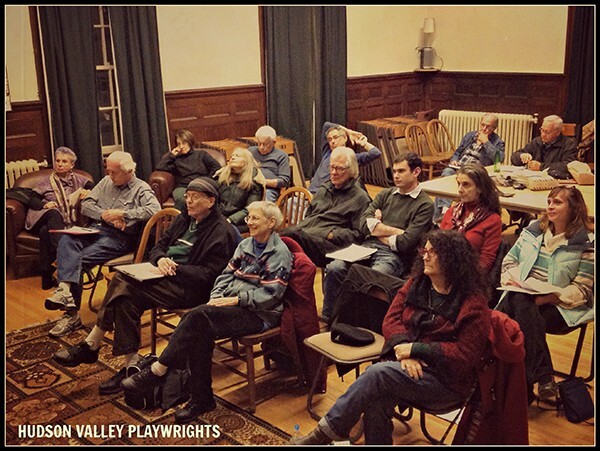 Originally, the Hudson Valley Playwrights compiled 16 short plays to be performed. With Gunther's passing, only 15 are on the bill. His play, titled "The International Association of Competitive Poets," had Gunther's son cast as the starring role. There aren't any current plans to show the late firefighter's original production. "There will be an insert [in the playbill] covering his life and his passion and what he brought to the table, " Kevin Archambault, director of community and public relations at the Center for Performing Arts at Rhinebeck says. "As if you could put it all on a piece of paper." The weekend spans from Friday, May 8 to Sunday, May 10, with about 4-5 performances per night. The show starts at 8pm on Friday and Saturday and 3pm on Sunday, when the more family-friendly shows will take place. Tickets are available on a "pay what you will" basis. "If you can throw in a dollar, great, if you can throw in a twenty, wonderful, if you can throw in a hundred, we’ll love it even more,” Archambault says, laughing. The Friday and Saturday performances are "not suitable for younger audiences," according to Archambault, due to some explicit language and subject matter that can "get a little racy, but nothing you wouldn't see on any television show." The festival is the first of its kind for the Hudson Valley Playwrights, though they hope to make it an annual event. The Center for Performing Arts at Rhinebeck plans on hosting the festival in the coming years. "We're just so excited to present this as an annual offering, and allow these playwrights to not only hear their work, but see their work being performed," Archambault says. The Short Film Festival will be held for this weekend only. On Monday, a short, public ceremony for Tim Gunther will be held at Poughkeepsie’s Public Safety Building, followed by a public funeral service with full fire department honors at the Mid-Hudson Civic Center at 10:30am. Gunther's obituary states, "Mustaches are optional, but encouraged."